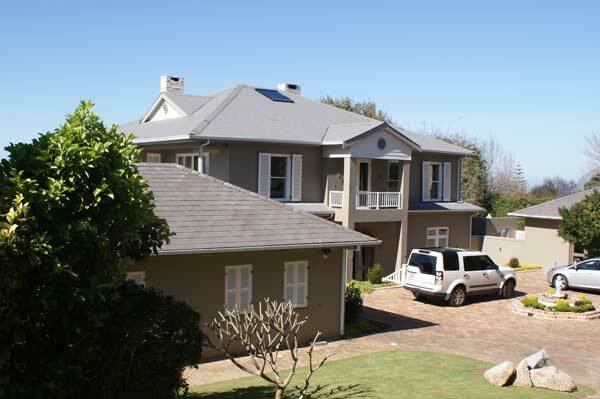 Space is Cape Town&apos;s leading PROPERTY SEARCH & RELOCATION company, founded in 2004. For property acquisition, we have the expertise and contacts to source those elusive, very special properties which often never appear on the open market. We work exclusively for the buyer to source the best property at the best price offering an independent, personal and confidential service. For relocation, we work with private individuals and corporate clients to take the stress away out of moving their family to another country. Swiss Re, Johnson & Johnson, Adidas, Wartsila Shipping, Tullow Oil, Bain Consulting, Sungard, Areva, EDF, Guidewire, Santam and Rentokil-Initial. Whatever your needs, we can help. Contact us now with your specific requirements and we will get back to you within 24 hours. This five bedroom home, on two acres of landscaped grounds, has two separate cottages and overlooks Kirstenbosch Botanical Gardens and Table Mountain. 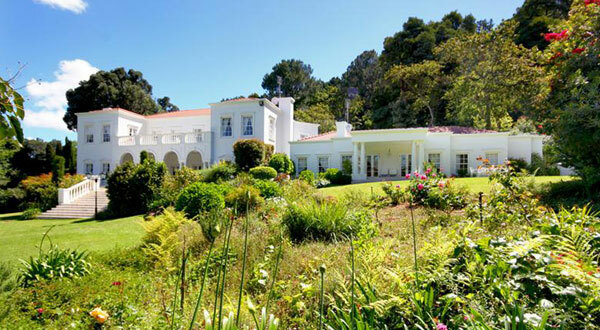 Asking price ZAR 27 Million. 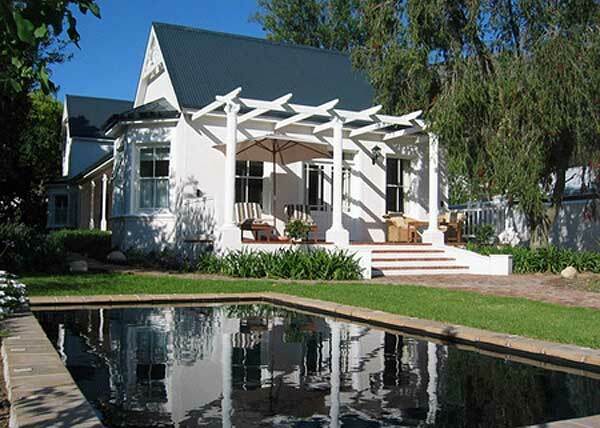 Central Franschhoek position with beautiful garden and pool. Modern interior and rural views of the surrounding mountains. 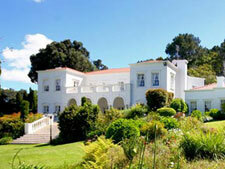 Coastal property in one of the prime locations on the Atlantic Seaboard. Modern, executive town house with additional entertainment room, wine cellar and pool.
" I didn&apos;t expect that the act of moving my wife and baby daughter from one side of world to another would end up being a pleasure rather than an ordeal - and for that, all credit goes to Space. Choosing to work with them was one of the best decisions I&apos;ve made, and I wholeheartedly recommend them to anyone else considering a move to Cape Town." Joseph, Kyra, and little Charlotte, Hout Bay from the USA. "Dealing with Space was a pleasure from start to finish. From the fast response rates and excellent home profiling, we only viewed properties that were realistic candidates." On parle Francais. Parliamo Italiano.